Ecousable Water Bottles & Uglee Pen Giveaways ending soon! 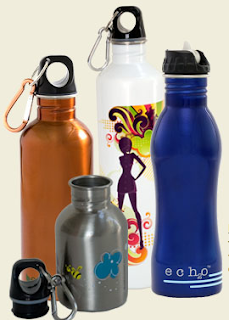 The giveaway for Ecousable Water bottles ends tomorrow! Enter here. 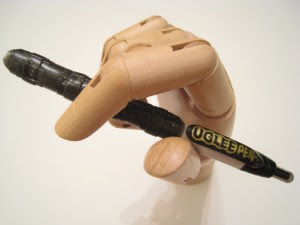 Uglee Pen giveaway ends Wednesday! Enter here.